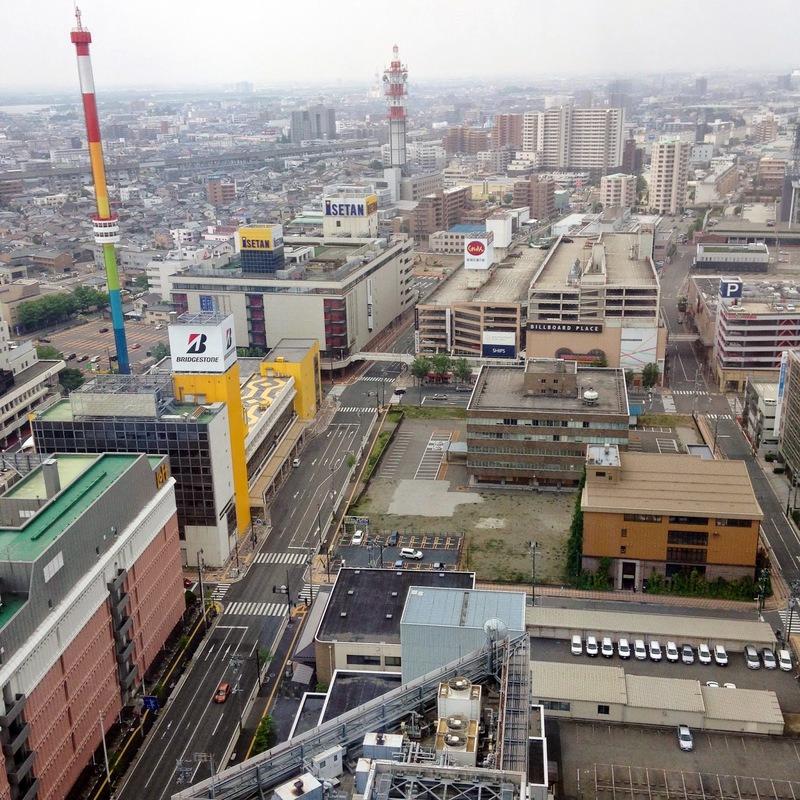 This post is not going to be an intensive guide about Niigata, Japan but I'm going to try to cover as much as I can. If you are not aware, I was sent by my school to Japan for an overseas industrial programme. I couldn't express how fortunate am I to be able to be selected for this trip as it has been always my life-long dream to visit Japan. A few days before my work started, there were a few kind Japanese citizens (that spoke english) which offered to bring us around to see visit the attractions and also the historical sites! I would like to thank them for taking the time out to guide us with the transport system so we won't get lost. The river is actually called Shinao River (Correct me if I'm wrong). The bridge that crosses over to the other side is called Bandai Bridge (not sure if it's this one but there are more than one bridges that connects the 2 continents) and there's a history behind it. For more you may wish to check out the story behind it on google! 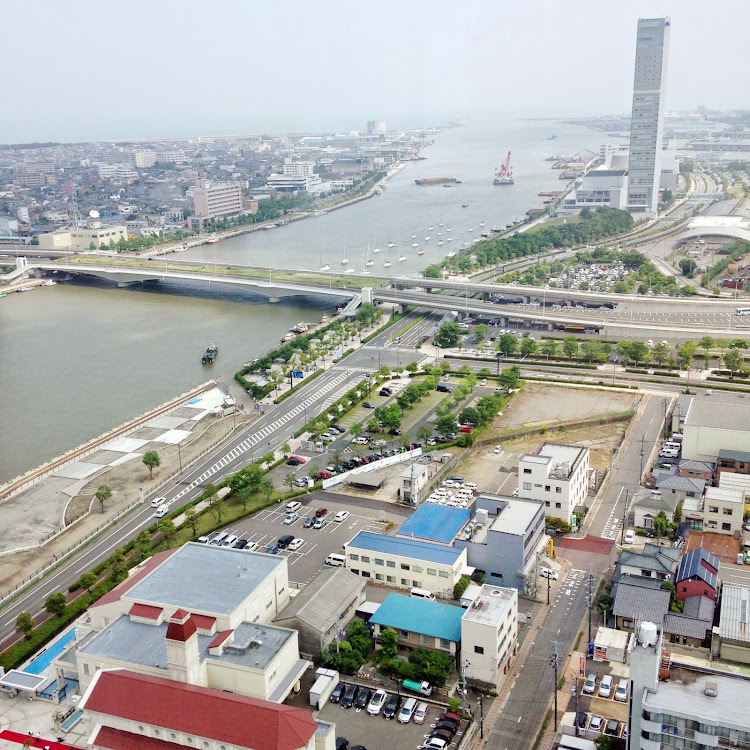 Niigata is such a peaceful city and luckily I went during the period when it was almost close to summer thus the weather I experienced was half windy/sunny which the climate was pleasant. I also got the opportunity to visit the Kite Museum. 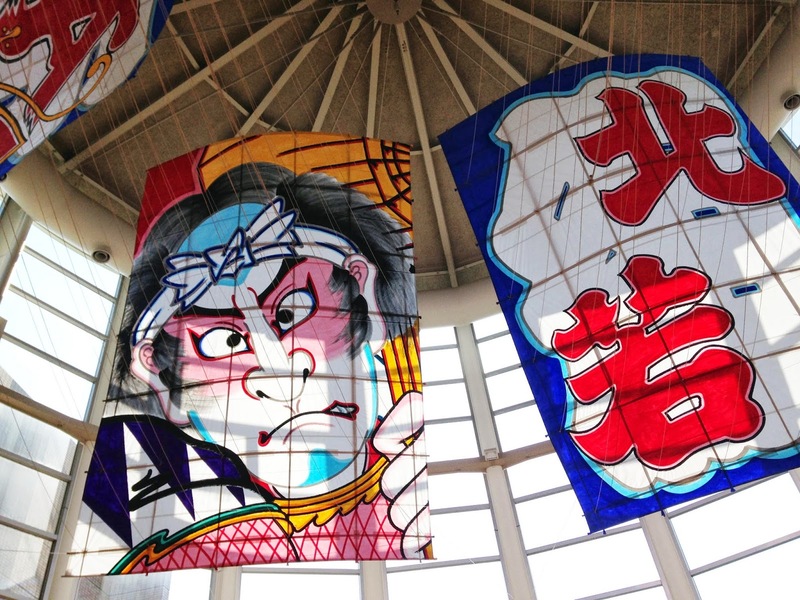 Annually, the city will host a Shirone Kite Battle! It's pretty cool as this is like a yearly tradition where participants will battle against each other to see which kite is the last one standing (you may refer to the video for an example) FYI, It's not a one-man job (because the kite is really heavy and requires a lot of strength) Hence, it requires more than one person to do this (approx 20 - idk how many!!) Talk about teamwork! 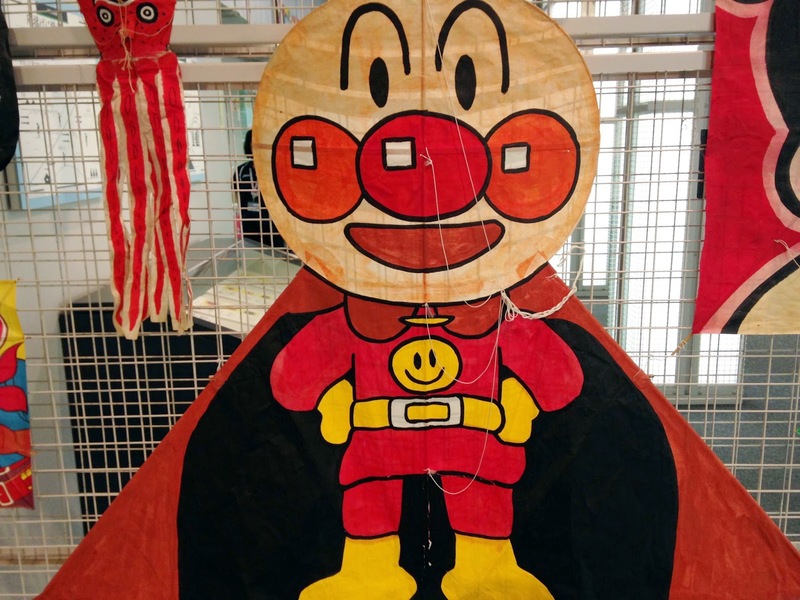 We were lead into a guided tour around the museum and I came across this adorable 面包超人 kite! 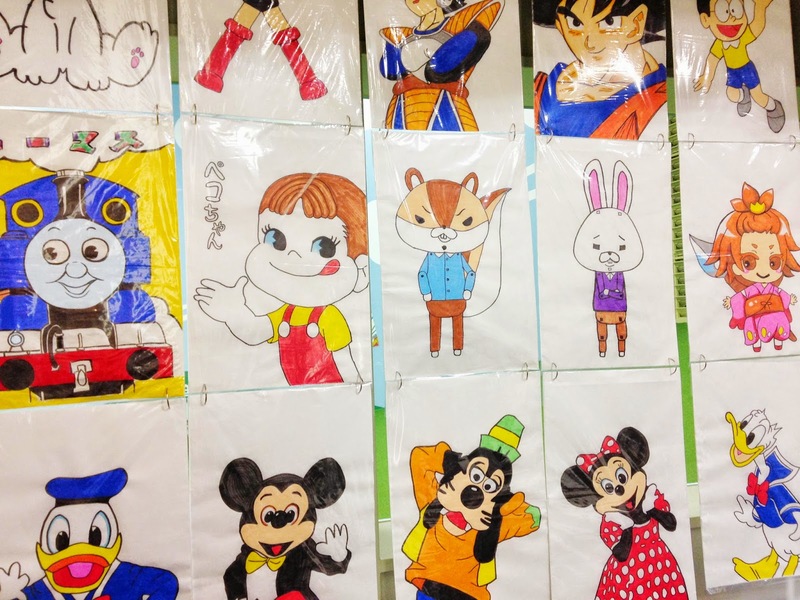 It must have took a lot of effort to have the kite painted! 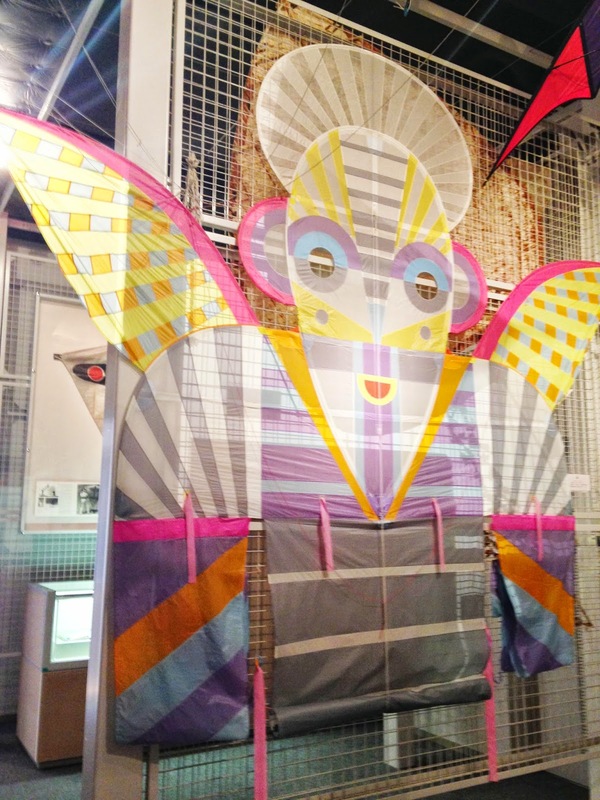 The entire museum is filled with all types of kites with different designs and shapes! 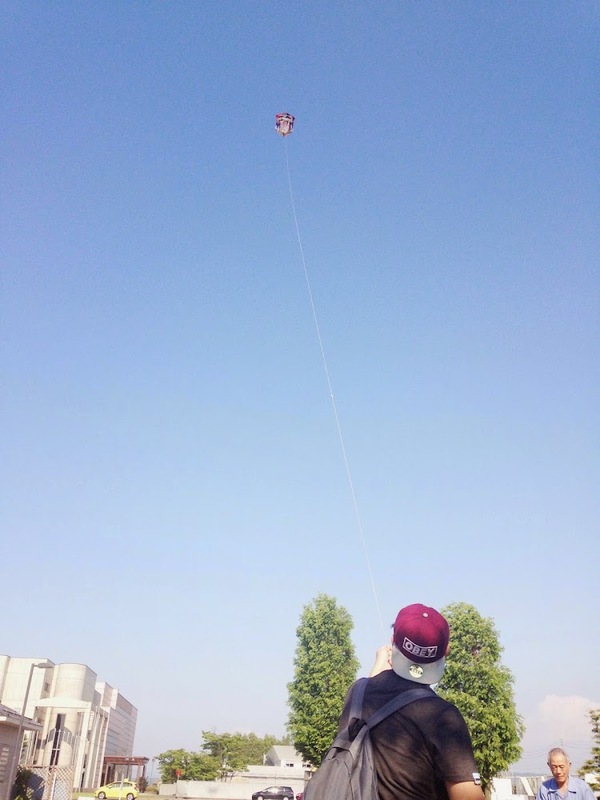 We were also given an opportunity to fly the kite outside the museum, I honestly have to agree that it was not easy controlling the kite because of the strong wind current blowing against the kite which may result the kite falling down. 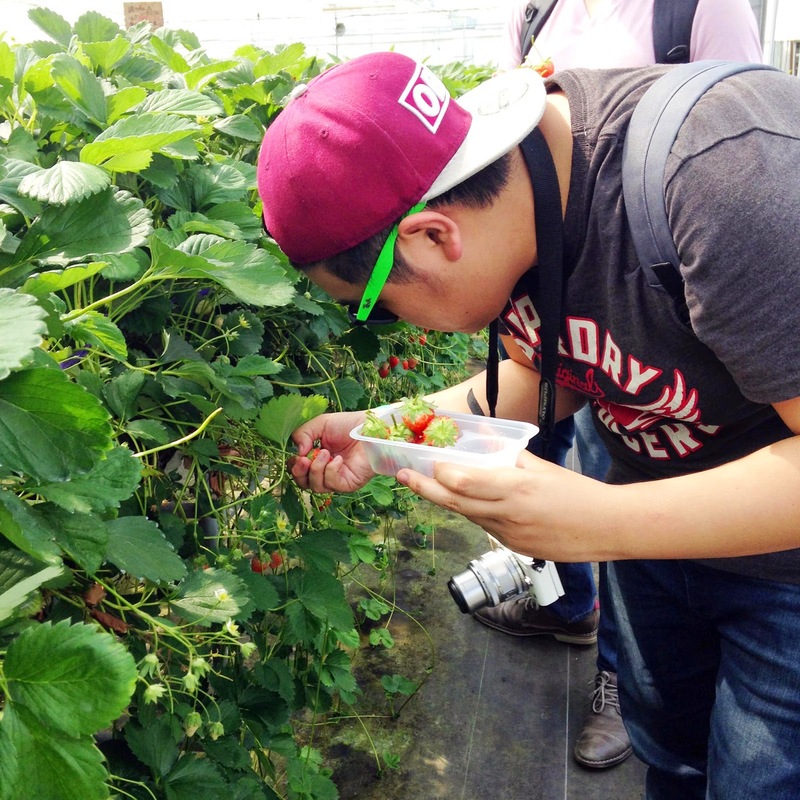 After visiting the Kite Museum, we visited the Niigata Strawberry Farm! I wasn't very excited because I'm not a fan of Strawberries. This was probably one of the best experience ever because I'm not a strawberry lover as they are always very sour! However, the strawberries were unexpectedly SWEET! The taste defintiely differs from the regular strawberries that we usually eat. 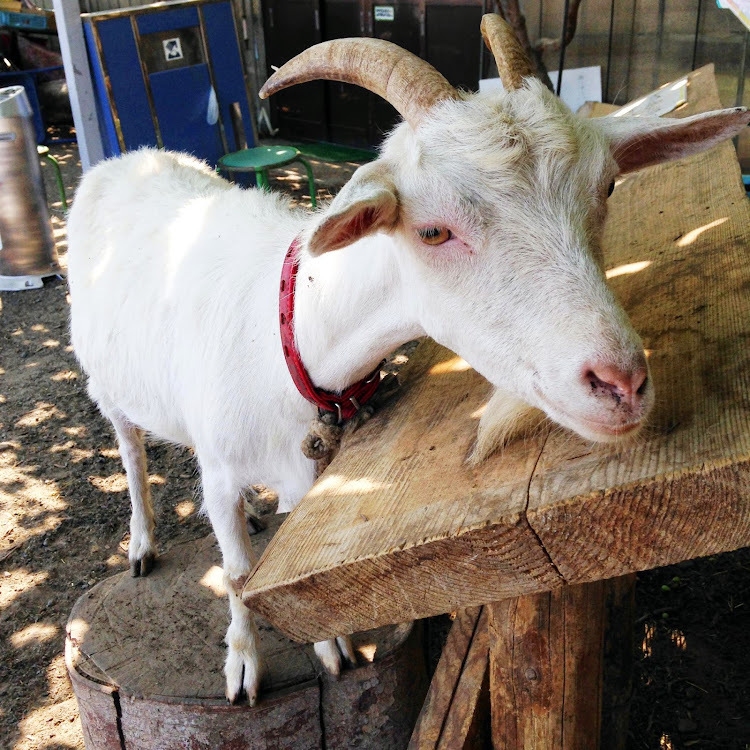 The farm requires you to pay an entrance fee and you will be given access to their garden. Hence, you can have as many strawberries as you want! 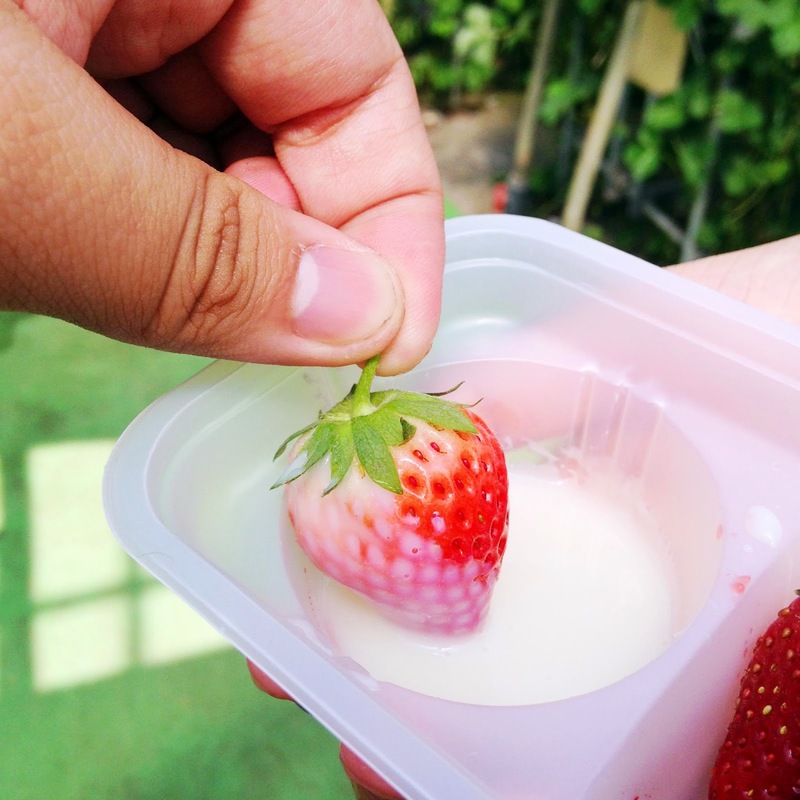 If you are wondering what is the white liquid that you dip with the strawberry, it is actually Japanese condensed milk and it's given complimentary (free-flow some more). 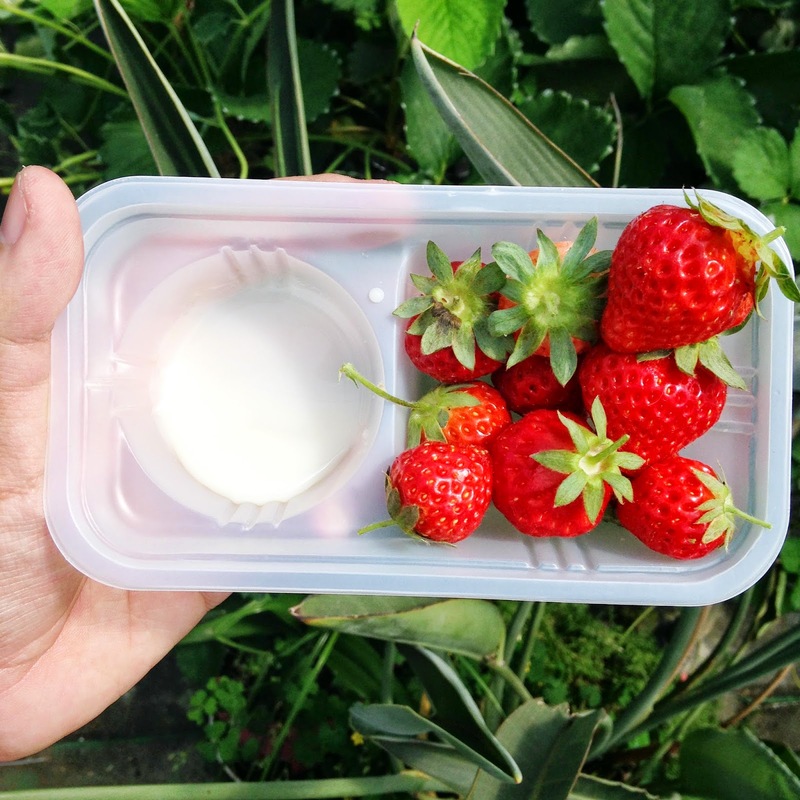 I know you can't experience this in Singapore because Singapore's weather climate is too humid to plant strawberries hence to my knowleadge the nearest Strawberry Find would probably be at Genting Highlands. 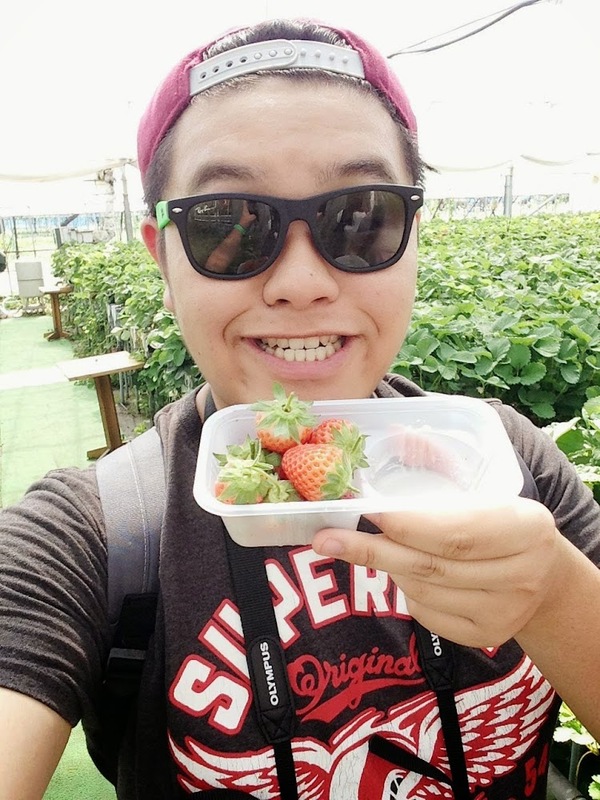 Selfie time with my freshly picked Strawberries! I had a pleasant time going around to hunt for strawberries and some of them were eaten away by ants thus you need to select the right one. (This probably proves that how sweet the strawberries are). 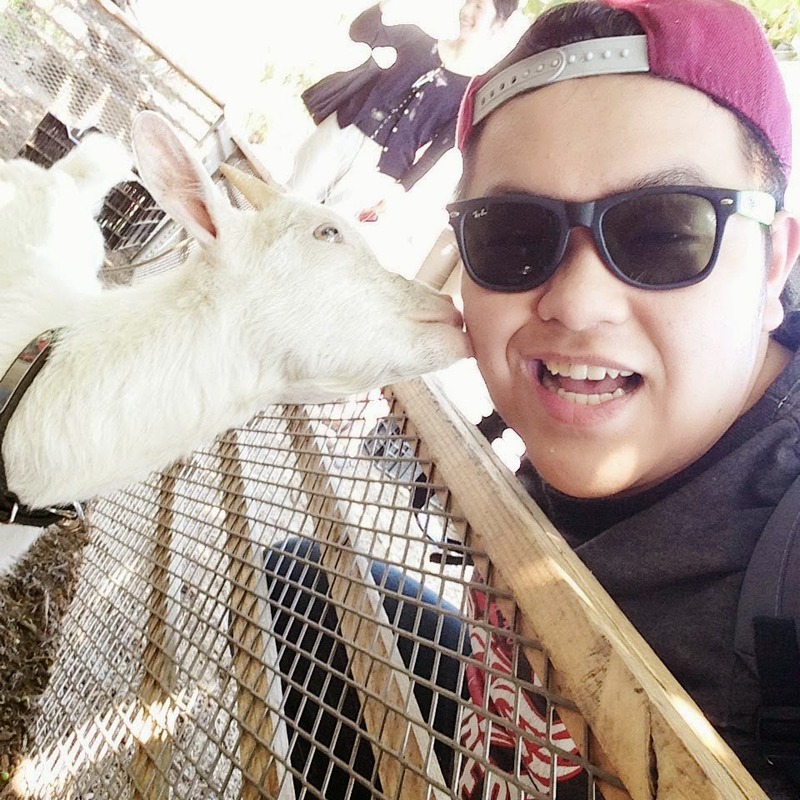 I would love to visit this farm again! Despite the long travelling time on the bus! They also have a mini-farm where they raise small animals! What an unglam moment of me trying to take a selfie with the goat but it ended up kissing my cheek.